YogaFit® Sweat is a safeuser-friendly version of hot yoga, created by YogaFit’s very own Beth Shaw and can be practiced in a hot room or not! One of the unique benefits of this yoga is the flexibility it affords to all body types. You can practice YogaFit® Sweat in a room of any temperature and create your own heat from within. User Testimonial: "YogaFit Sweat is amazing! I never liked traditional hot yoga classes but this is a great alternative where you can practice in your home and watch your body heat up from within naturally. I highly recommend it!" Not only is YogaFit Sweat the most popular training at YogaFit’s Mind, Body and Fitness Conferences throughout North America but also it launched in GoodLife Fitness Centers, Canada’s number one fitness club, in 2011. Hot yoga programs are gaining in popularity because heat is purifying, cleansing and healing. Added warmth prepares muscles and connective tissue for deeper stretches and facilitates perspiration which serves to cleanse the body as well as clear the mind. YogaFit® Sweat is the safe version of Hot Yoga. Instructors are taught various medical conditions that can occur in a moderately heated environment, how to recognize and prevent them, how to modify sequences for beginners and special populations, and which individuals should avoid heat altogether. YogaFit was established in 1994 and has since trained over 100,000 yoga and fitness professionals worldwide. The Leader in Mind Body Fitness Education, YogaFit is the largest training school for yoga instructors in North America with further expansions occurring worldwide. 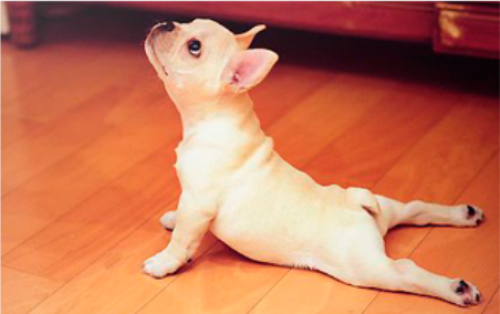 YogaFit is ACE’s Premier and only yoga partner. 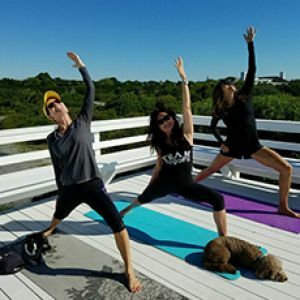 Founder and president, Beth Shaw, is internationally recognized as the foremost authority on yoga and fitness; having been profiled in print and television programs including Oprah’s O magazine, CNN, USA Today, Entrepreneur, Self and more. YogaFit is committed to community service, supporting animals and humanitarian causes.http://www.yogafit.com.